Amazon’s push for retail stores has some baffled, since the online giant has put many out of business over the years. Whatever the reasons, but it’s looking to expand the presence of its physical stores. Amazon is going to open its second physical bookstore in a San Diego mall. The store will be located opposite an Apple Store and right next to a Tesla store. At least they will be in good company with other major players. The San Diego Union-Tribune reports that signs have already been erected on the location which states that the Amazon bookstore is going to arrive “this summer.” A spokesperson for Amazon confirmed that it’s opening a store in the mall and that the company is currently in the process of hiring a manager and other employees for the location. One has to wonder how many stores they are going to end up with. In November Amazon opened its first physical bookstore in Seattle. The company’s hardware, which includes tablets and smart speakers will also be sold along with books. Maybe Amazon wants to have a bigger retail footprint in the United States. 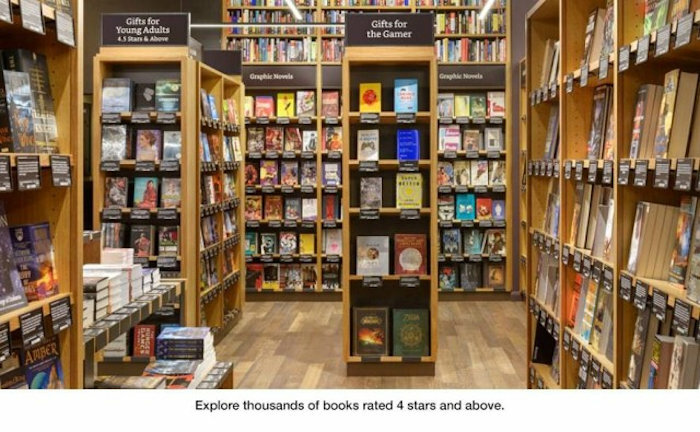 It will also be interesting to see which country Amazon picks to open its first physical bookstore in another country too as I am sure they will.